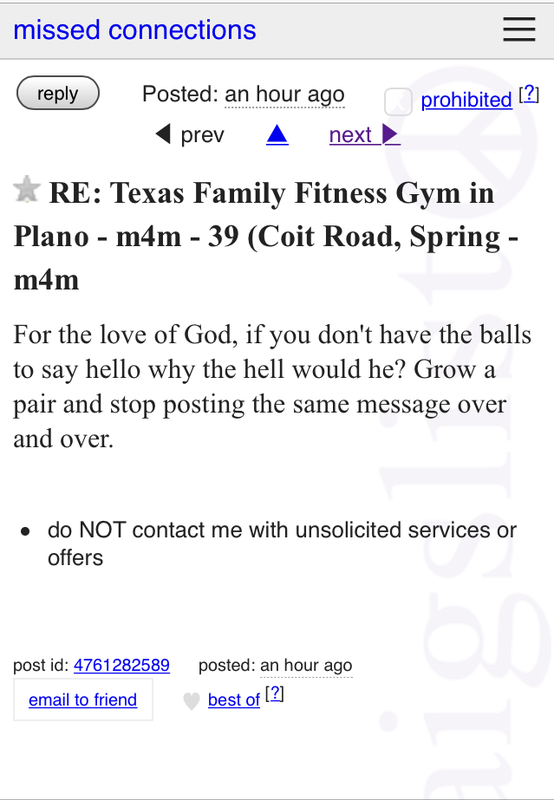 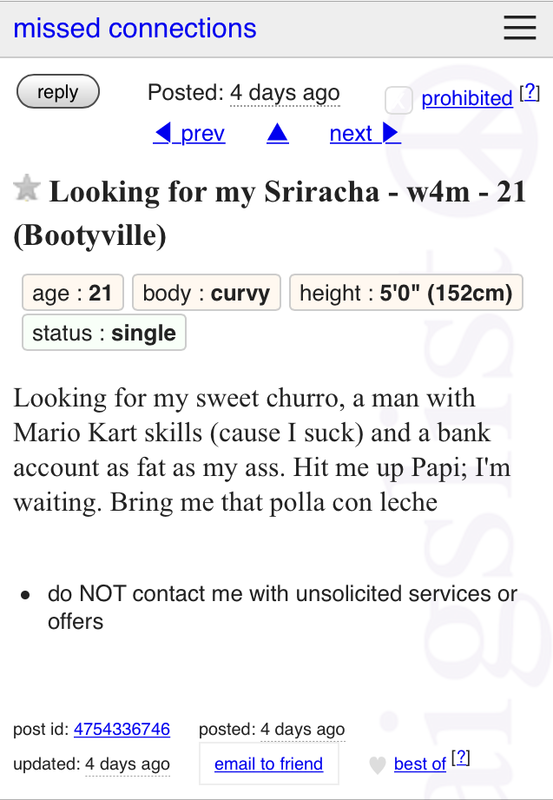 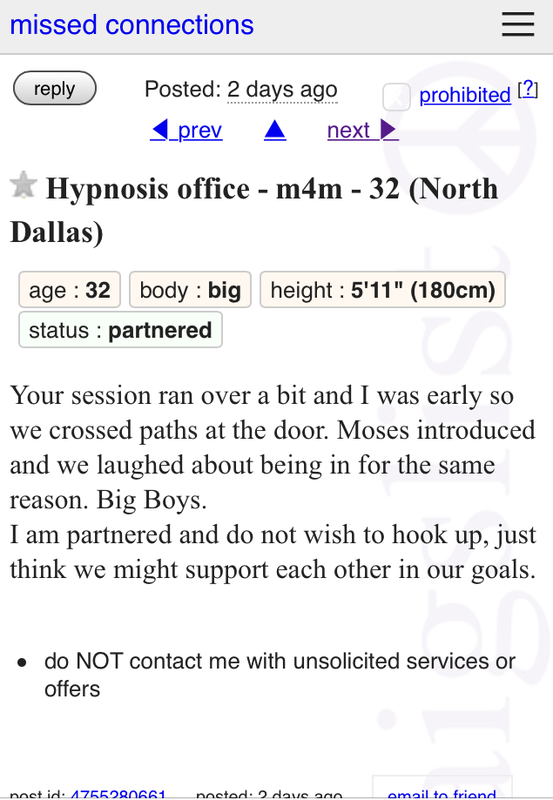 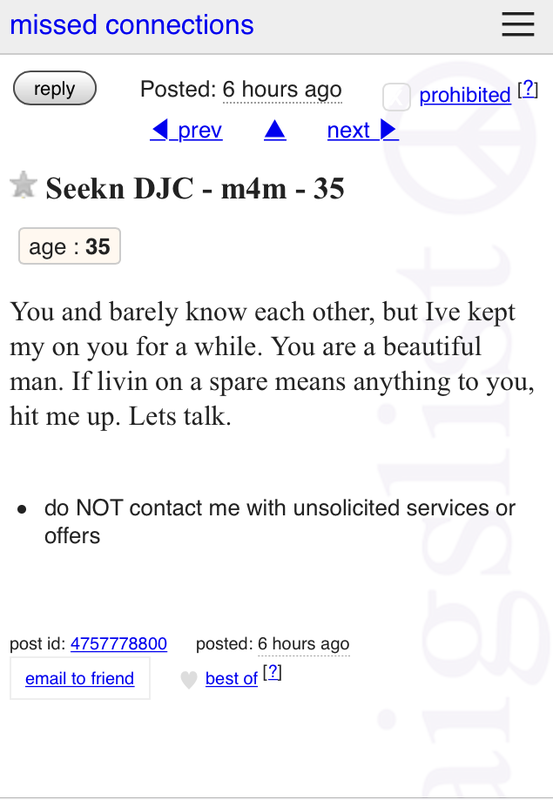 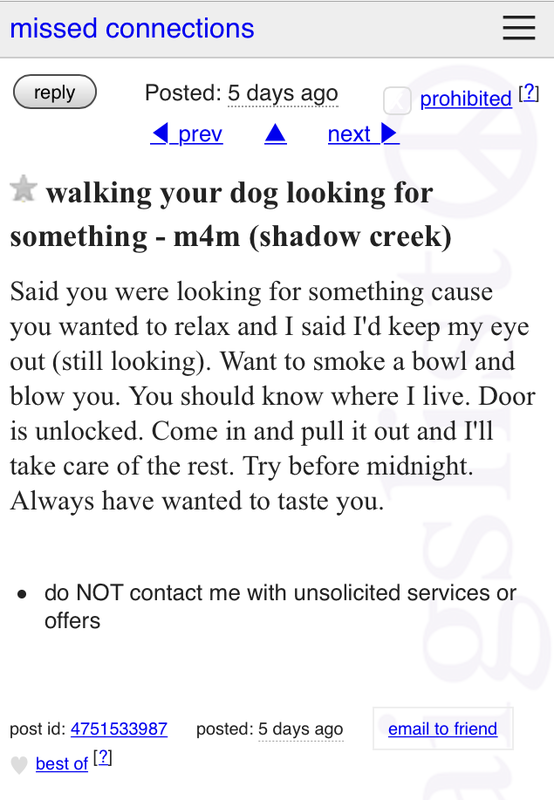 I love reading Craigslist Missed Connections. 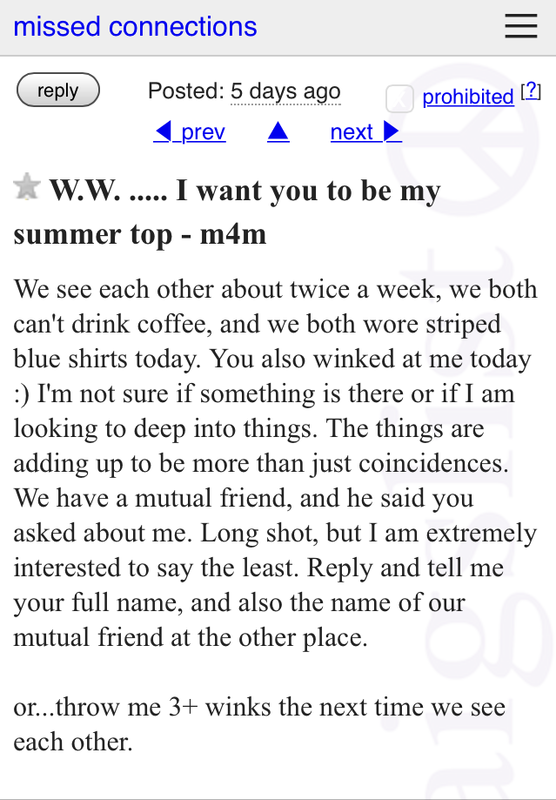 Did you ever read the bizarre personals in the back of trashy gay magazines? 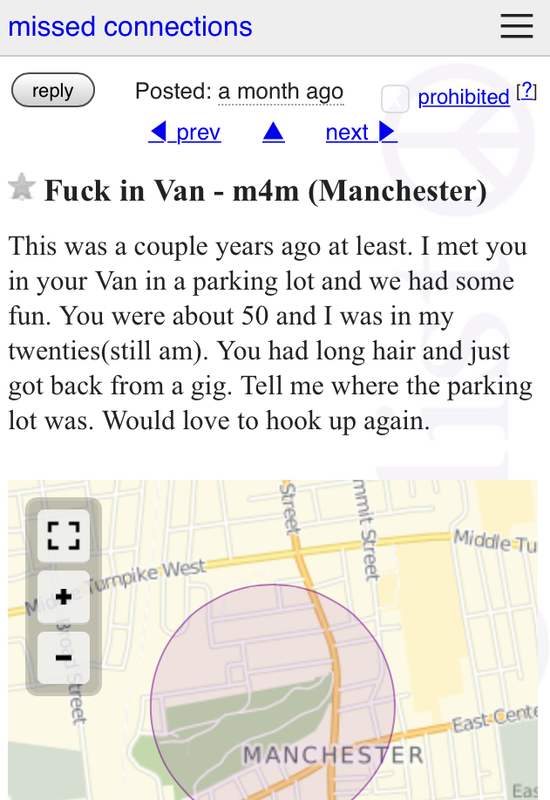 Well in this electronic age Craigslist has replaced those. 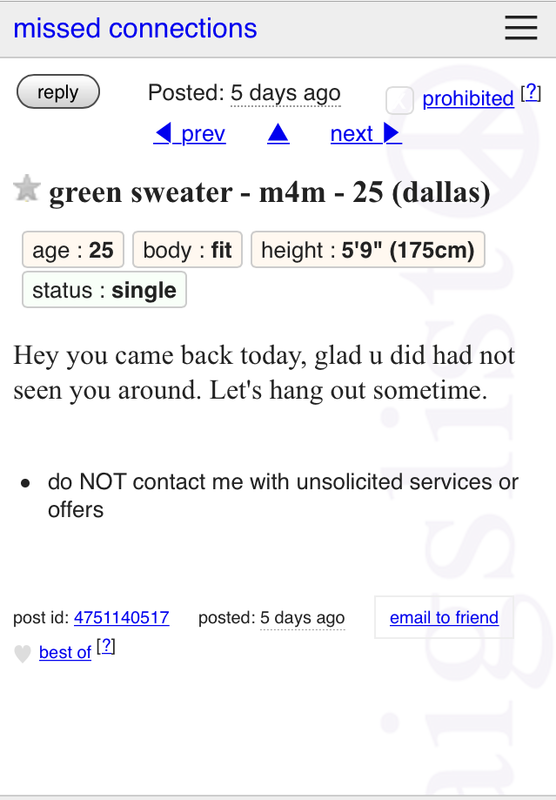 Did he mean livin on the edge? 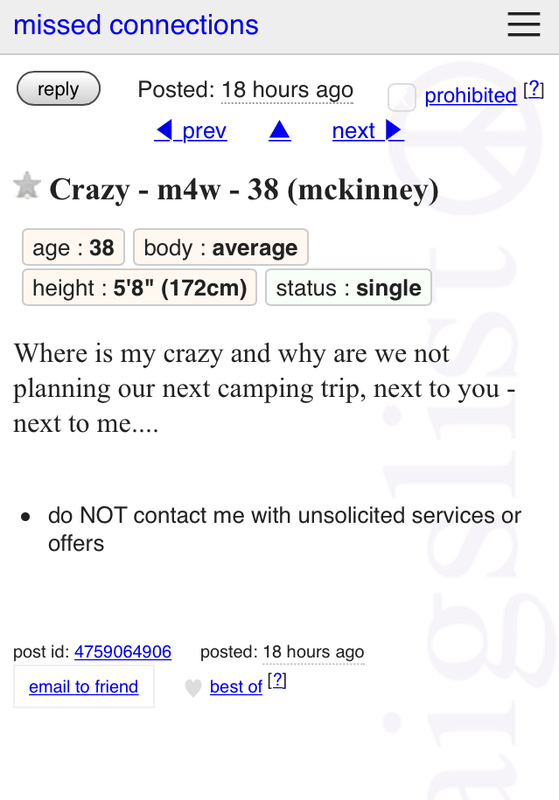 ZOMG Is this Steven Tyler?!? 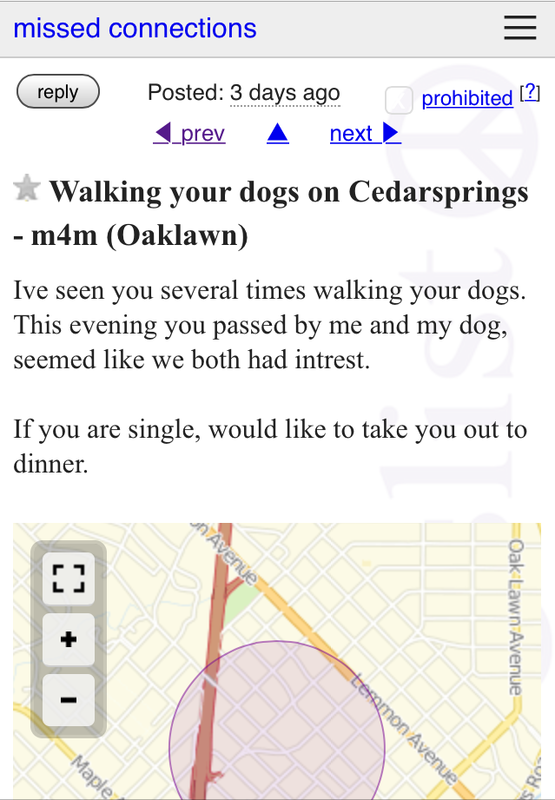 Thank god there aren’t many guys with dogs on Cedar Springs. 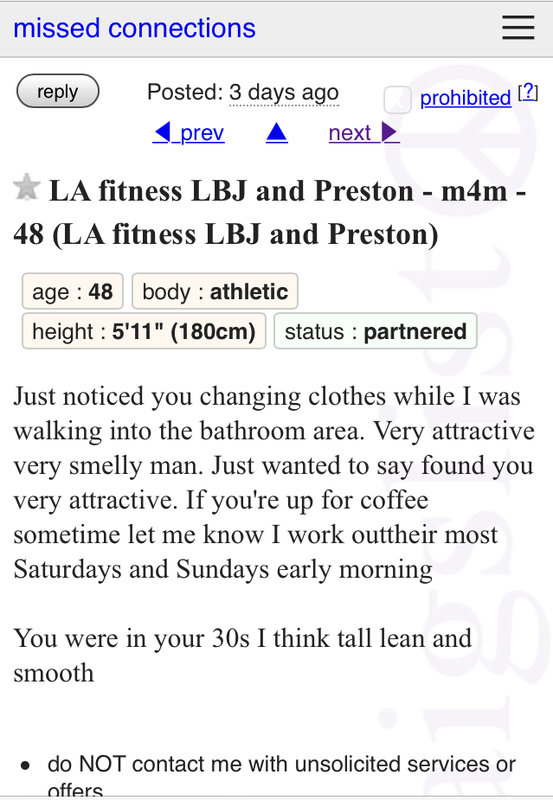 I’m sure he had no trouble tracking his mystery man down.